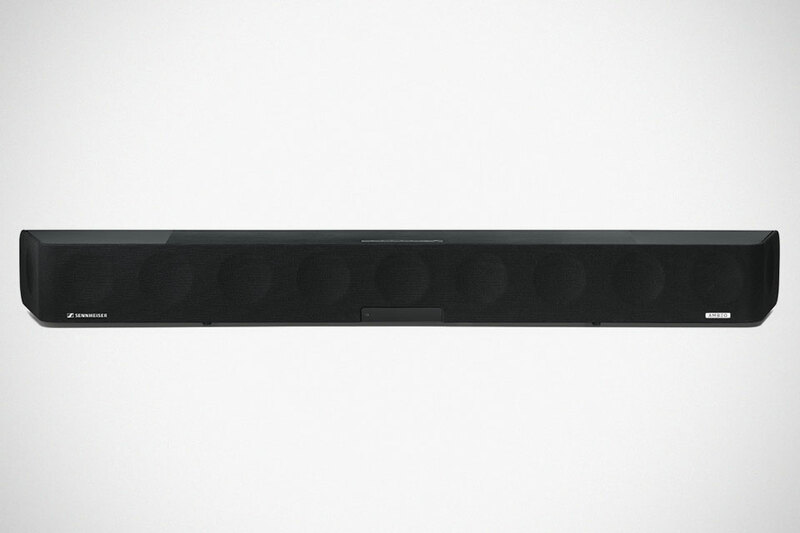 Sennheiser first announced that it is getting into the sound bar game at last year’s CES and at this year’s CES, it brought the 13-driver soundbar, now named AMBEO, in its production-ready guise. 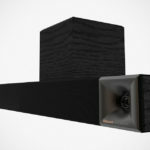 Sennheiser’s very first sound bar promised an immersive 5.1.4 sound and has bass so deep that it has “to be heard to be believed.” It also promised to deliver 3D sound that “blurs the line between playback and reality,” all from a single all-in-one device. 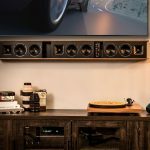 Now, those are pretty bold claims, but hey, it is Sennheiser that we are talking about here and so, as far as sound quality goes, nothing is quite impossible. Packed inside its lacquered and brushed aluminum enclosure are 13 drivers, bolstered by the latest in virtualization technology that has been jointly developed with Fraunhofer IIS. 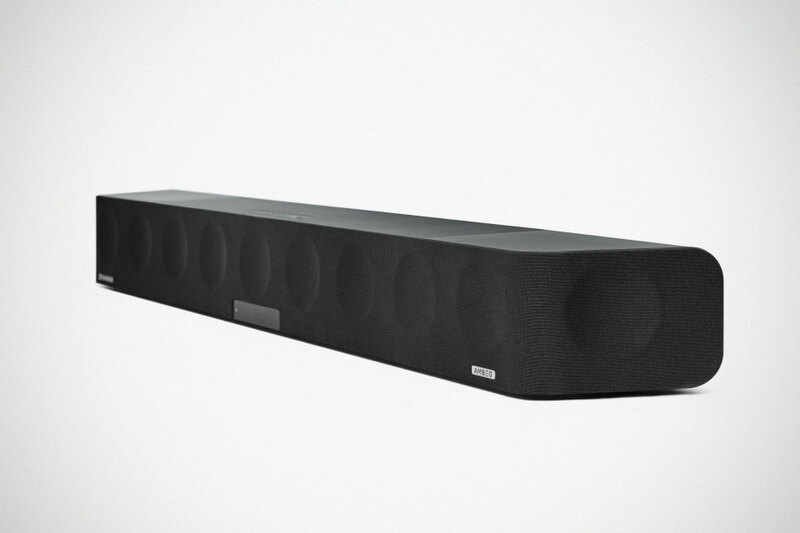 Sennheiser AMBEO Soundbar will deliver audio optimized for individual room and preferred seating position. 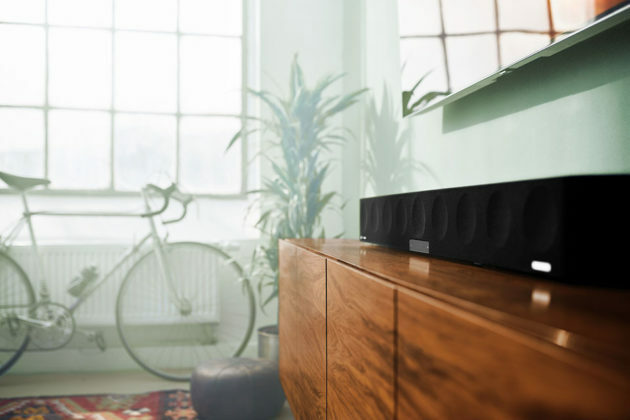 With the included external microphone, AMBEO Soundbar will automatically adapt and optimize the acoustics to fit the individual environment. 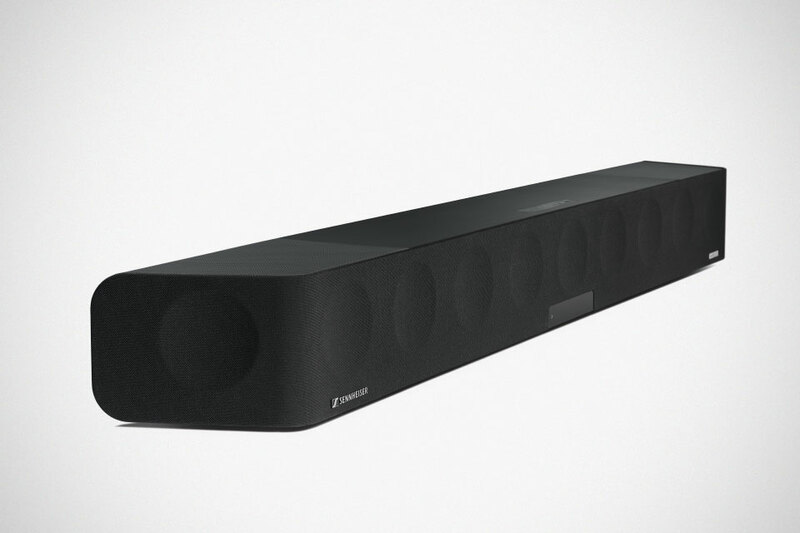 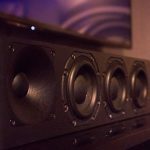 Furthermore, the sound bar is compatible with Dolby Atmos, MPEG-H and DTS:X, and thanks to a thing called Upmix Technology, AMBEO Soundbar is able to recreate stereo and 5.1 content in stunning 3D. Other features include five presets (movie, music, sports, news and neutral) to suit a range of scenarios and contact types, built-in Chromecast, Bluetooth technology, app-enabled control, sound customization through app, firmware updates, and a host of connectivity, including HDMI eARC/CEC (in addition to three standard HDMI inputs), optical audio port, as well as AUX (RCA) input. 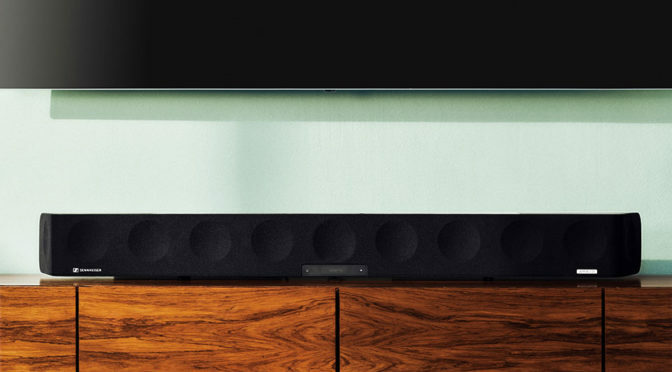 Naturally, such audio serenity does not come cheap. 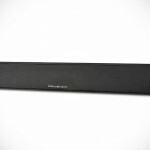 The Sennheiser AMBEO Soundbar is expected to run you back at a rather mind-blowing 2,499 EUR, or about US$2,842 based on the current going rate, when it becomes available starting May 2019.